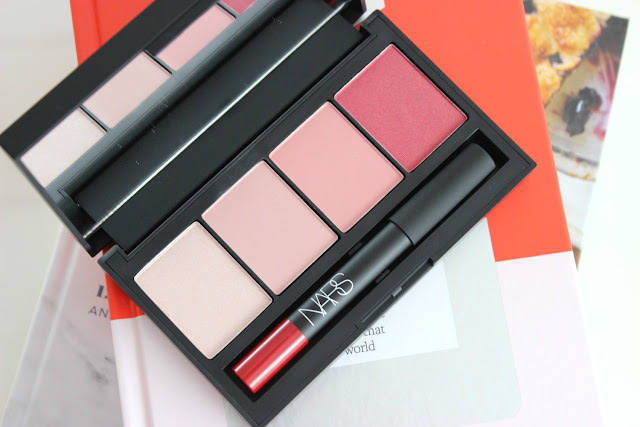 I have to say that when I saw the Nars True Story Cheek + Lip palette last fall, I was beyond excited. 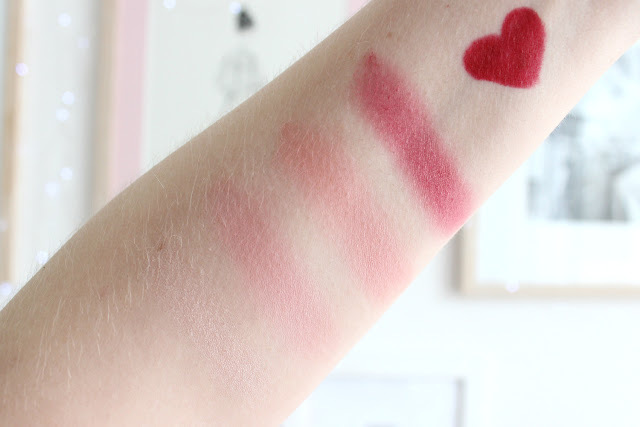 I'm a huge blush fan, but because I'm so fair, a lot of blushes can look overwhelming on me. So a palette that was filled with champagne and pale-pink blushes looked like it would be perfect. Can we just take a second to appreciate how gorgeous this photo is? 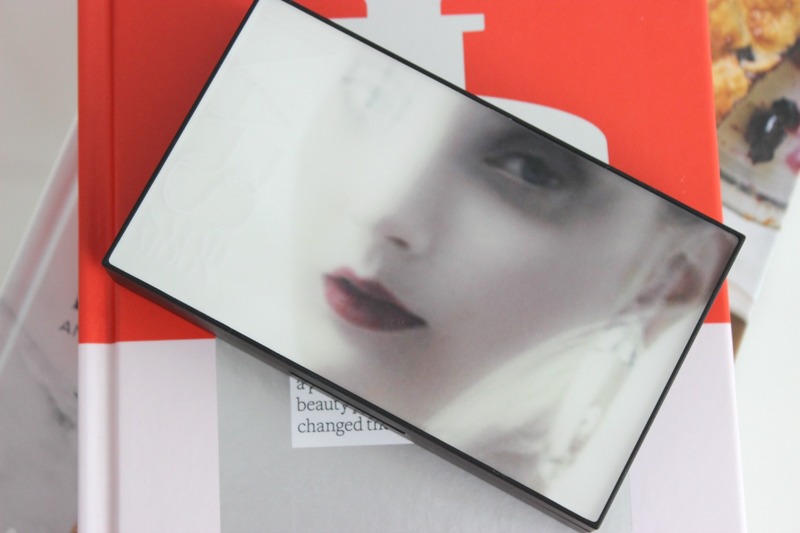 I'll admit I had never heard of Sarah Moon before the collaboration with Nars, but I've spent some time researching her. While her photos are very dark and impactful, I think the brightness of this particular image is very well suited to this palette. 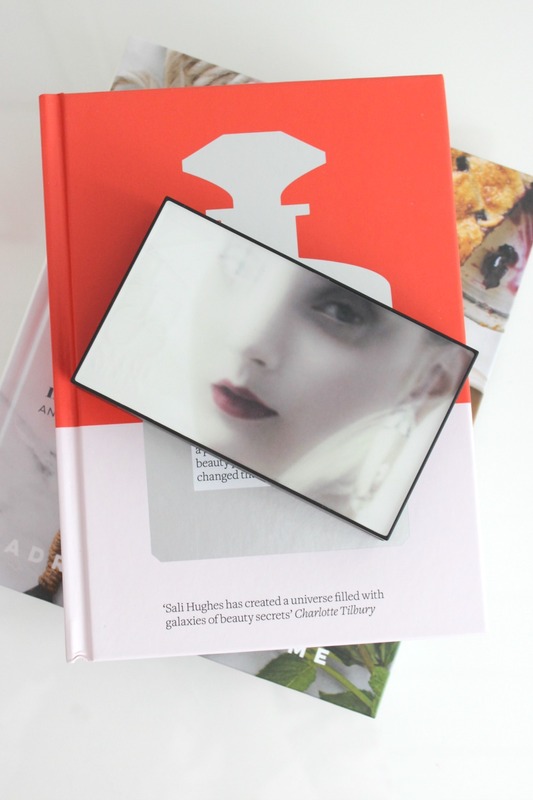 Below, I've included swatches of the lip colour in the palette as well as four other popular red colours to get a sense of what it looks like. Quality: the quality of the two middle blushes are very nice. They are subtle but buildable. They can come across as a little bit patchy at first, but with a bit of work, they blend beautifully into the skin. The highlight is very creamy but there is a fair amount of kickback. It's not very pigmented, but thats also a good thing in a highlighter. I much prefer a natural look with a highlighter, and this one perfectly fits the bill. It's buildable but not overpowering. The red blush on the right is the patchiest of the group. It has gold micro-shimmer flakes, which are very noticeable against the red background. It's also very streaky, and while you can blend it in, its hard to do so without adding a lot of extra colour to the cheeks. Colour: They have neutral to slightly warm undertones, which is so refreshing to find. A lot of blushes seem to be very warm toned which really doesn't suit my complexion. The highlight on the left is absolutely gorgeous. I love mixing it with the blushes to create a subtle sheen all across the cheeks, but with a more tapered brush, you can really build it up for a champagne-glow. The red on the far right is where I have an issue. The colour is either suited for a very editorial look or for a much deeper skin tone. On me it comes across as rosacea red. But the three other colours in the palette are so fair I can't imagine them showing up easily on tan to dark skin tones. I'm sure it could work, but would require a lot of building up. So the blush on the right is an odd-ball, and I really would have preferred a lighter shade or a contour. Lippie: Nars matte velvet lip pencils are amazing quality, last all day, are very pigmented. I really have nothing bad to say about them. Go out and buy all the colours. They're perfect. Overall: The three colours on the left are so gorgeous that I will overlook the red shade. 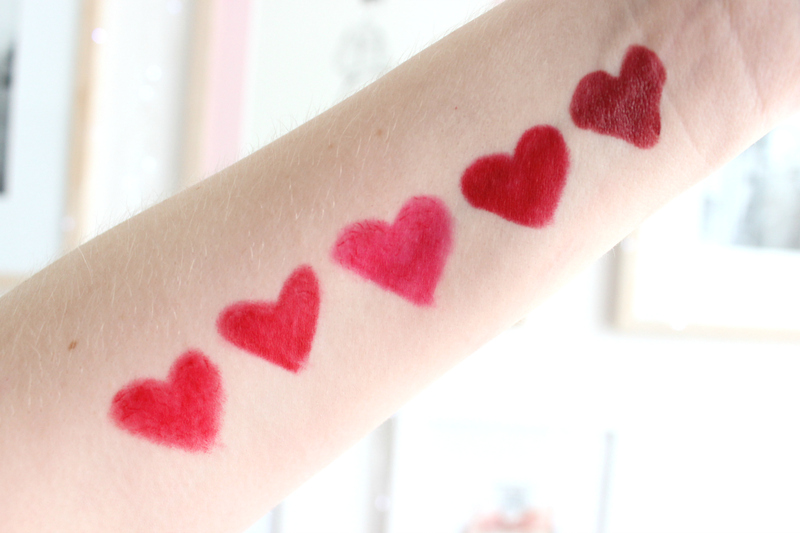 It's amazing for fair skin, and is versatile enough to wear with any makeup look!